What are We to Do with Millennials? Reaching Millennial Generations event includes open invitation to be proactive. 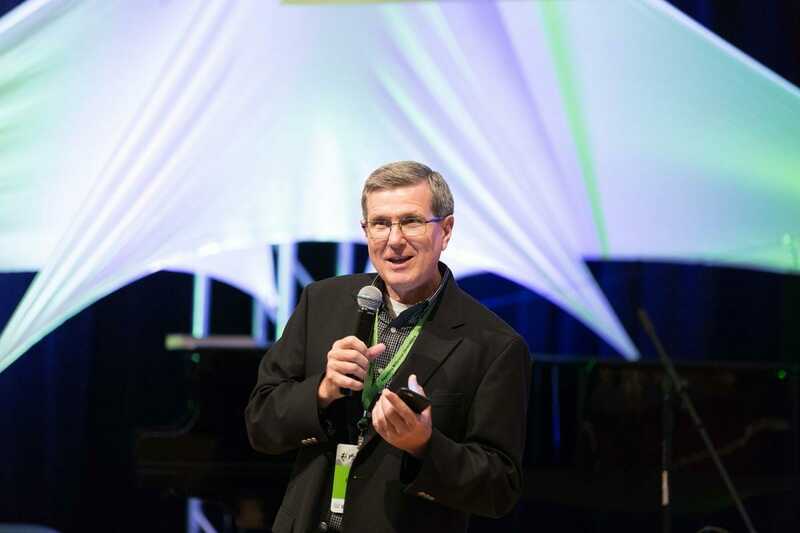 “For years, we have been saying we have a problem with young people and the church,” said Allan Martin during the opening plenary session of the Reaching Millennial Generations event at Andrews University (AU) on April 10, 2018. “Well, we have a problem if we keep repeating that phrase but do nothing about it.” Martin, a Seventh-day Adventist pastor and researcher, was among the score of presenters and hundreds of people who gathered on the campus of the Michigan, United States, school to network, discuss, and get acquainted with new and proven methods of reaching younger generations for Christ. For youth leaders, working with Millennials can present wonderful opportunities, presenters noted. But there is a silver lining, he added, as current challenges have triggered essential discussions. “It has led us to reflect on the topic, which is very good,” he said. Part of the answer, added Martin, is to stop complaining about current challenges and become proactive to empower young adults — defined as post high school through pre-parenthood young people — and the ministries who focus on ministering to them. 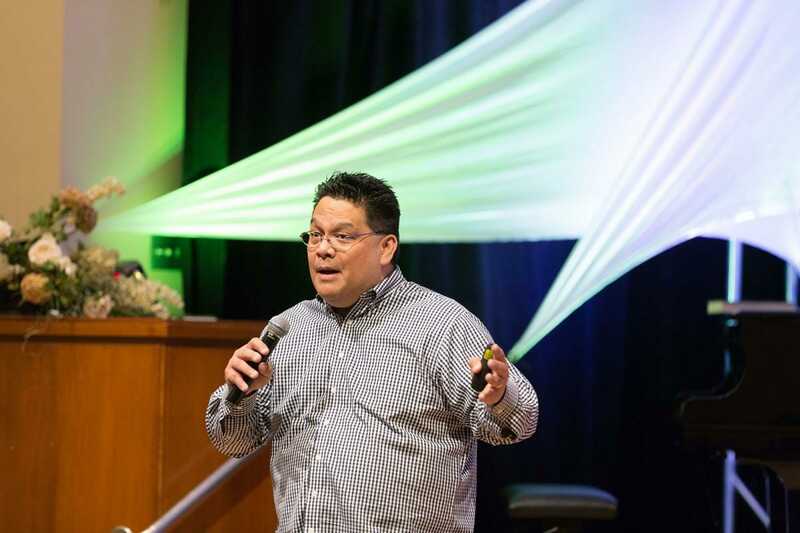 Martin shared three hands-on suggestions that he thinks can jumpstart greater engagement and interactions with Millennials. First, he said, we need real dialogue—we need to stop ignoring white elephants in the room. “We must foster intergenerational relationships with Millennials by being willing to discuss science, sexuality, and other hot topics in a non-threatening environment,” he said. And a small, simple act can go a long way to reach out to them, Martin said. 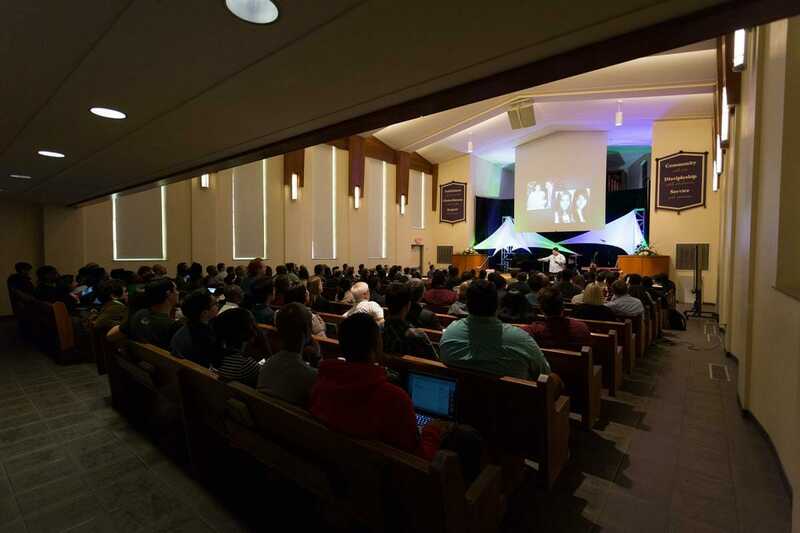 Drawing a parallel with Jesus’ parable of the lost son in Luke 15, he said older members should be willing to go the extra mile to reclaim young people who have distanced themselves from the church. “It is the host of the party who chases the eldest son and invites him to come back,” he said. Talking, however, is not the only thing you can do with Millennials. “Taking part in intergenerational mission trips, for instance, is a proven method of creating spaces for meaningful interactions,” Martin said.